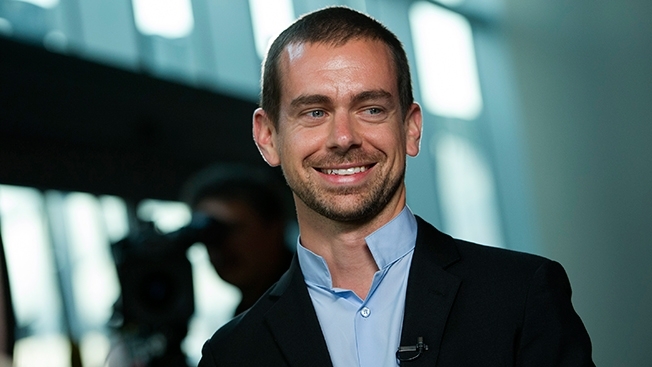 It’s barely been a week since the 38-year old Jack Dorsey took over as permanent CEO of Twitter and news about impending cost cutting measures have already begun to surface. New York Times has reported that Dorsey is planning a series of cost-cutting manoeuvers at the social networking company in an effort to trim what many insiders see as an organization that has grown bloated over the past few years. Expected measures, which may be announced within a week, include possible layoffs and halting of expansion plan of its San Francisco headquarters. The layoffs are likely to affect multiple areas of the company, including the engineering and media teams. Technology site, re/code, states that the downsizing comes at the same time Twitter is restructuring its engineering organization to make it leaner and more efficient. It’s likely that many of those impacted by the layoffs will be engineers, which make up about half the staff. Twitter has over 4,100 employees in more than 35 offices. Two years ago, in Q2 2013, it had roughly 2,000 employees. Although staff has doubled during this period, Twitter’s user base has grown by only 50 per cent. Twitter’s stock had soared more than 14 per cent in the first five days of Dorsey’s taking over the company, though it fell in after-hours trading on Friday after news of the layoffs emerged.